When it comes to remedies for the cold and flu, we always hear about lemon and ginger. But there are countless other household ingredients that help you fight off an infection, including herbs and spices. 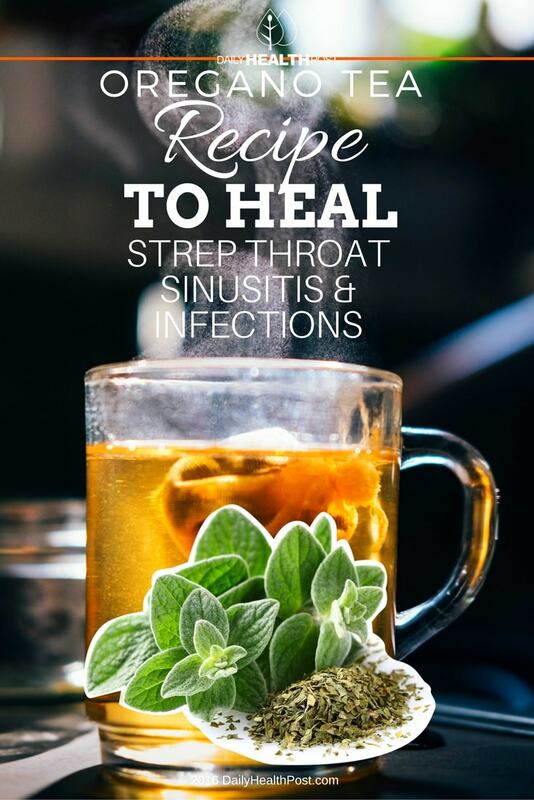 One of the least known natural remedies is oregano tea and essential oil. Oregano has both antioxidants and anti-bacterial properties. Plus, it also contains fiber, iron, manganese, vitamin E, iron, calcium, omega fatty acids, manganese, and tryptophan to support your immune system as it fights off your infection. It’s even powerful enough to fight drug-resistant MRSA (1). And that’s just the beginning: the herb treats asthma, bronchitis, heartburn, bloating, cramps, headaches, fatigue, muscle pain, toothaches, and gum disease (2). 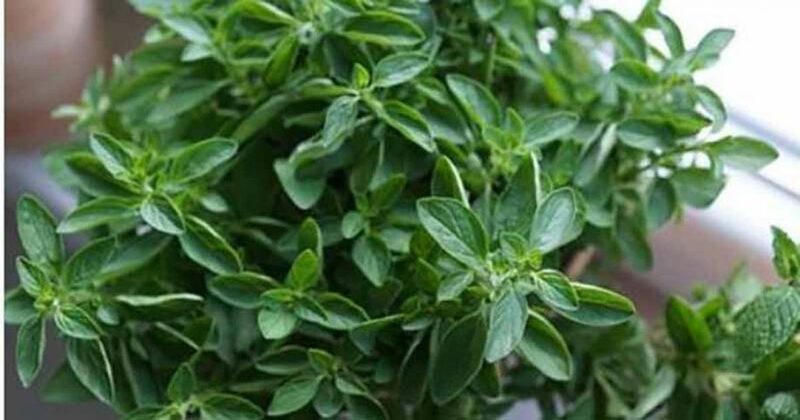 Oregano’s benefits are partly due to its high antioxidant content. In fact, the Journal of Clinical Nutrition even found that the herb has 42 times the antioxidant punch of apples (3). Plus, a 2007 study published in the International Food Journal of Sciences found that the antioxidants in oregano tea also lowered cholesterol (4). Another study published in a June 2008 issue of the Journal of Pharmacy and Pharmacology found that these antioxidants also improve colon cancer in laboratory animals (5). Oregano increases sweat production to help your body detox and acts as an expectorant to boost phlegm expulsion. For even better results, add oregano oil to a diffuser and inhale the steam. You can also cool the tea and apply it to your skin to treat acne and dandruff. Alternatively, drink a hot cup after a heavy meal to improve digestion, fight gas production, and prevent constipation. To really cure your illness, make sure to stay hydrated, get plenty of sleep, and eat whole foods. You can also take a hot bath with a few drops of oregano and eucalyptus essential oil to open up your airway and clear up your sinuses.